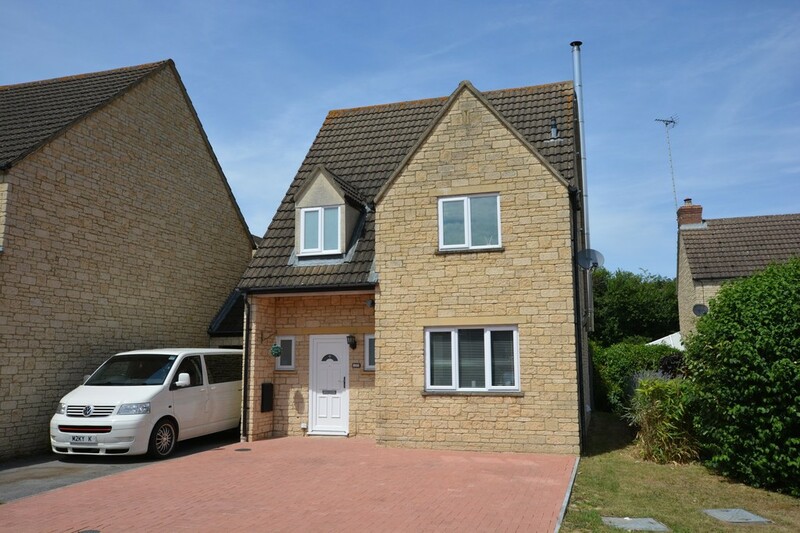 Ridgeway estate agents are pleased to bring to the market this extended link-detached four bedroom house in this popular area of Lechlade. 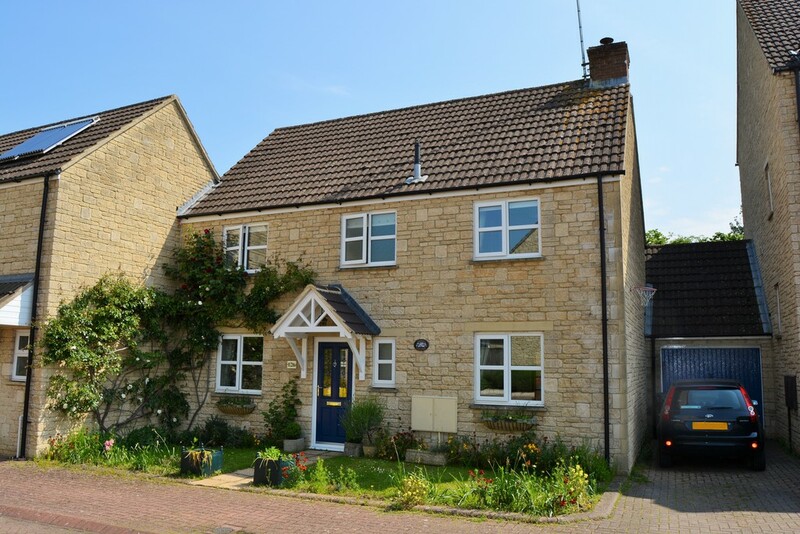 The property comprises entrance hall, WC, sitting room, kitchen/diner, playroom, workshop, four bedrooms, en-suite shower room, family bathroom, gardens, drive way and off street parking. 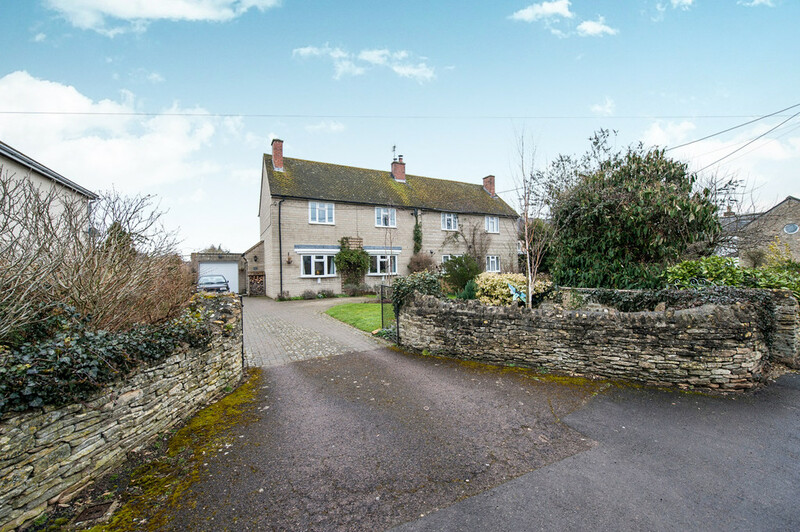 A four bedroom detached house situated on a plot of c. 1/3 acre along a private driveway. 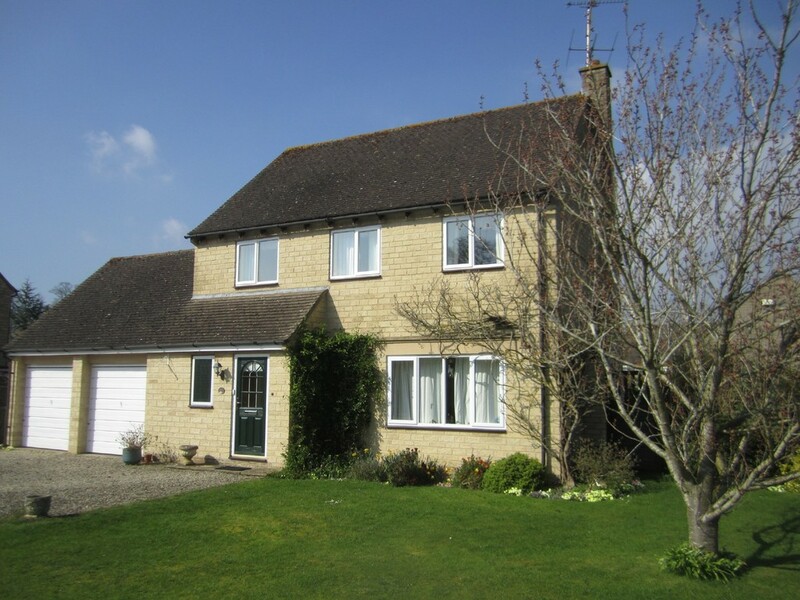 Cloakroom, sitting room, dining room, kitchen, utility, four bedrooms, bathroom, double garage and gardens. 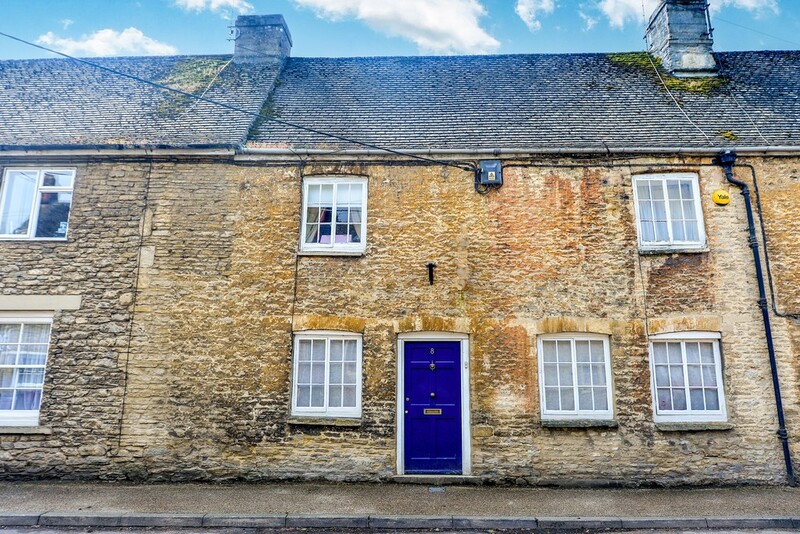 Ridgeway are pleased to offer to the market this end terrace four bedroom cottage in the hamlet of Buscot Wick. 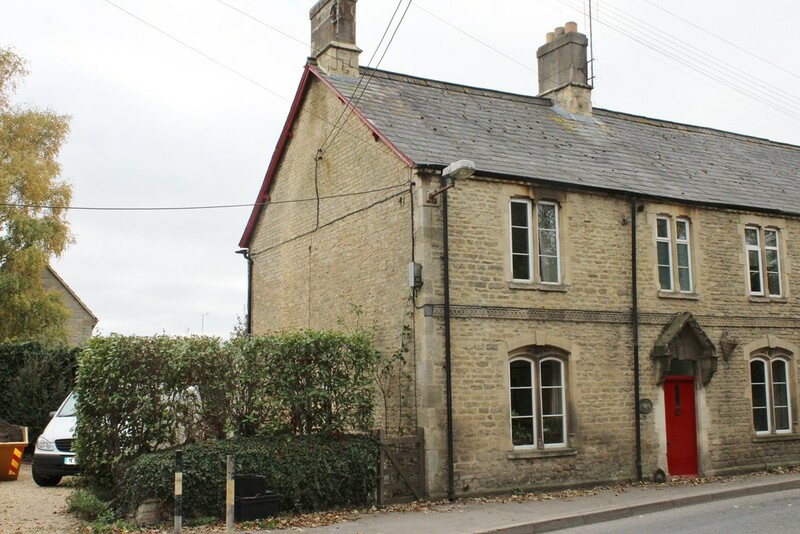 The property comprises garden room, WC, three reception rooms, kitchen, four bedrooms, two shower rooms, gardens, sheds and garage. A spacious detached bungalow with sitting room, dining room, kitchen, three bedrooms, shower room, utility/cloakroom, two garages and gardens. 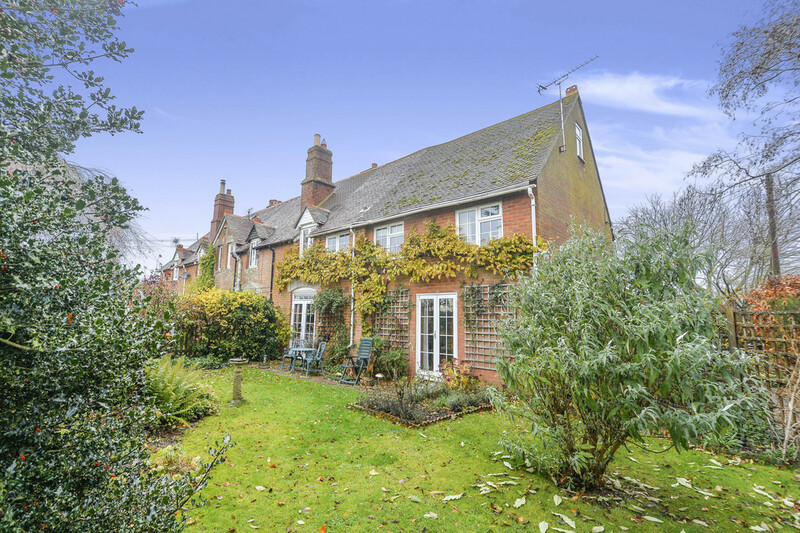 An end terrace Victorian cottage with driveway parking and southerly gardens, a home office and workshop. 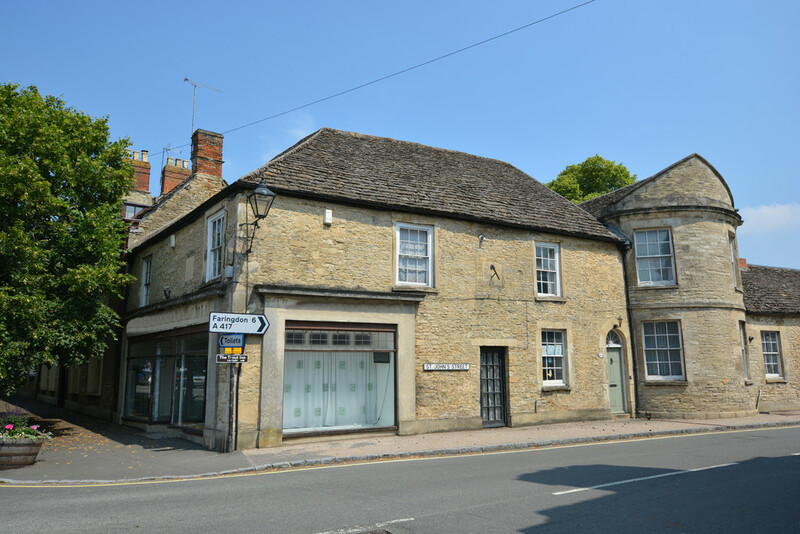 Two reception rooms, refitted kitchen, three bedrooms. 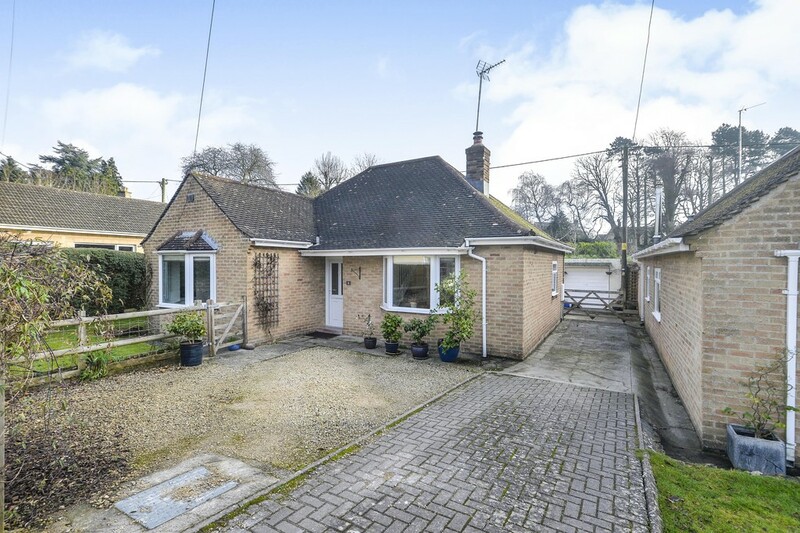 Ridgeway Estate Agents are pleased to offer to the market this chalet style bungalow in the popular town of Highworth. 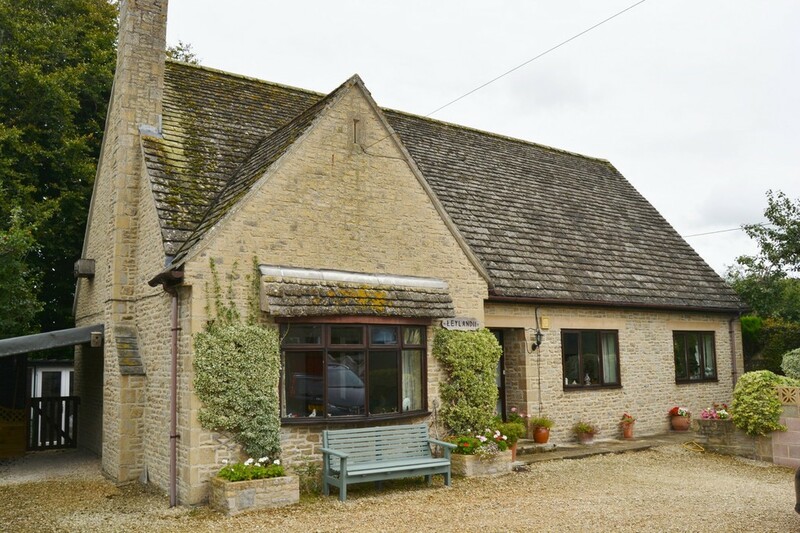 The property sits within a fantastic 0.22 acre plot and briefly comprises entrance hall, three bedrooms, kitchen, dining room, family bathroom, sitting room, garage, shed and unusually large garden. A tastefully presented and extended semi detached home offering a sitting/dining room, fitted kitchen/breakfast room, utility/cloakroom, master en suite, three further bedrooms, garage and good sized gardens. No onward chain.